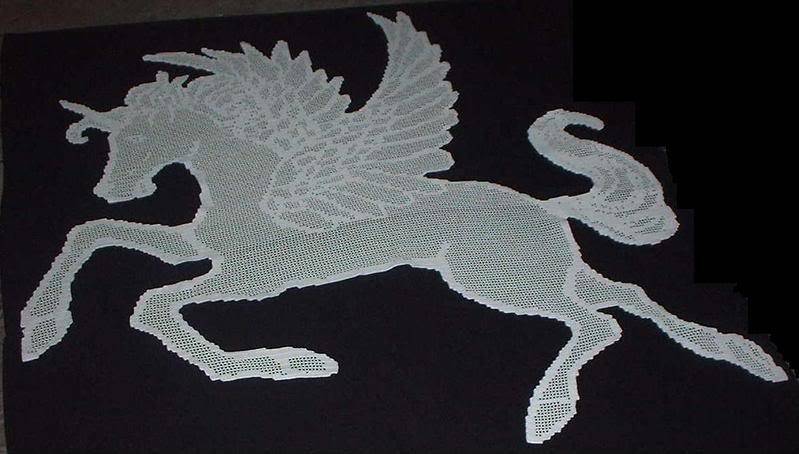 Pegasus is one of my favorite pieces. He measures 6ft x 6ft. I plan one day to frame and display him in my living room.